The average person in the UK will take more than 14,000 pills over the course of their life, yet few people consider the long road of development that has made that drug work without being toxic. 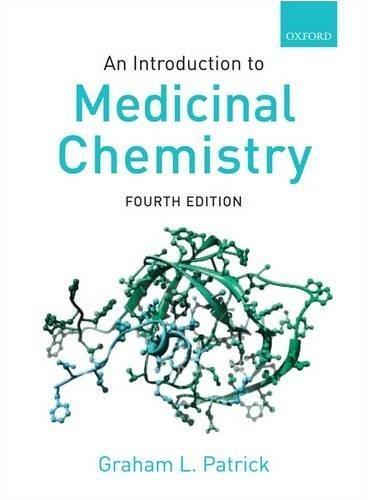 An Introduction to Medicinal Chemistry presents the field in an engaging style that is very accessible to students. Medicinal chemistry is a fast-moving field whose continuous new developments have far-reaching implications for world health. 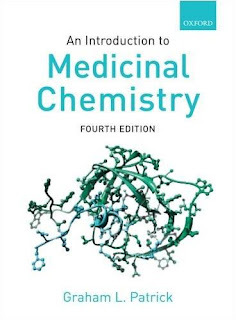 As such, this text presents a complete course in medicinal chemistry, from first principles of drug action, to design and development, to specific drugs from HIV inhibitors to painkillers. The book builds on the history of drug development, but does not assume much background knowledge. The focus is on building upon the understandings of the molecular function of drugs, and from there, taking a broad overview of the topical issues and most frequently used techniques. An Introduction to Medicinal Chemistry remains a leading text for the growing number of medicinal chemistry courses internationally, especially as modules in medical chemistry become a more popular option on chemistry courses. With enhanced attention to the pedagogical details such as key points and boxes, as well as having specific case studies highlighted in distinct sections, Patrick's new edition enables a full understanding of the subject and a clear idea of where the field is heading.